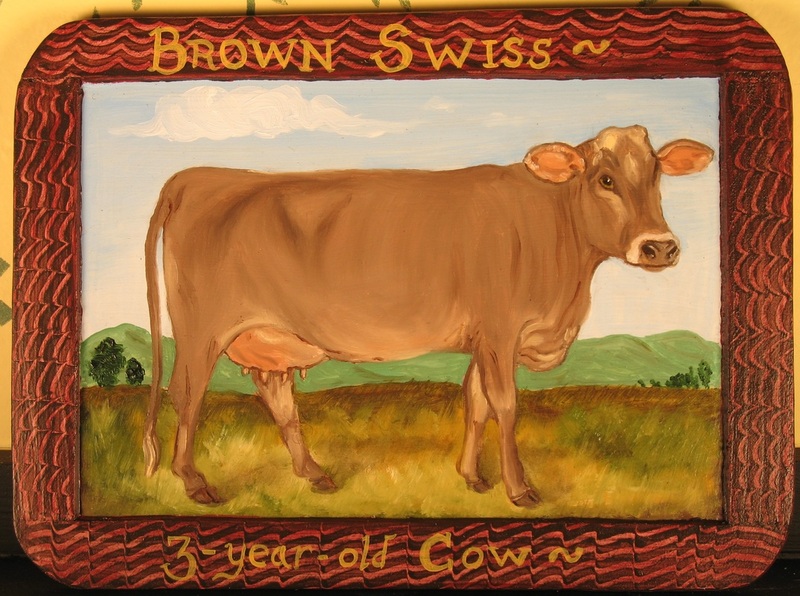 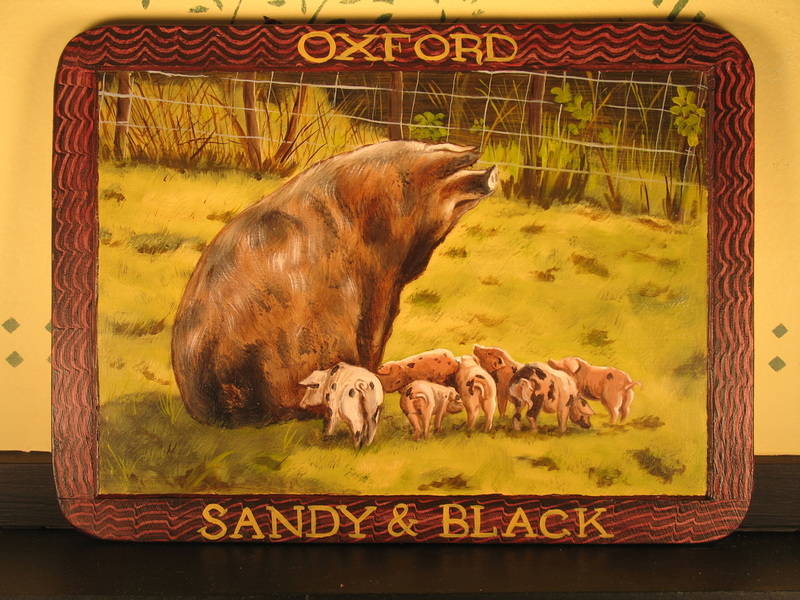 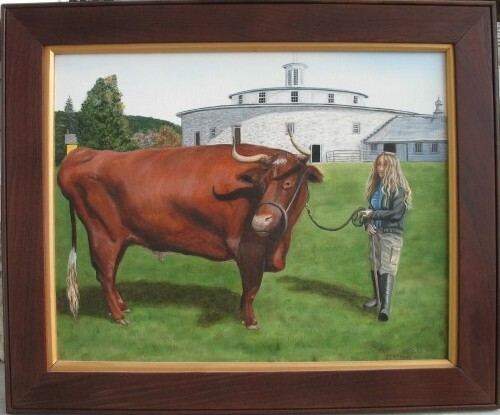 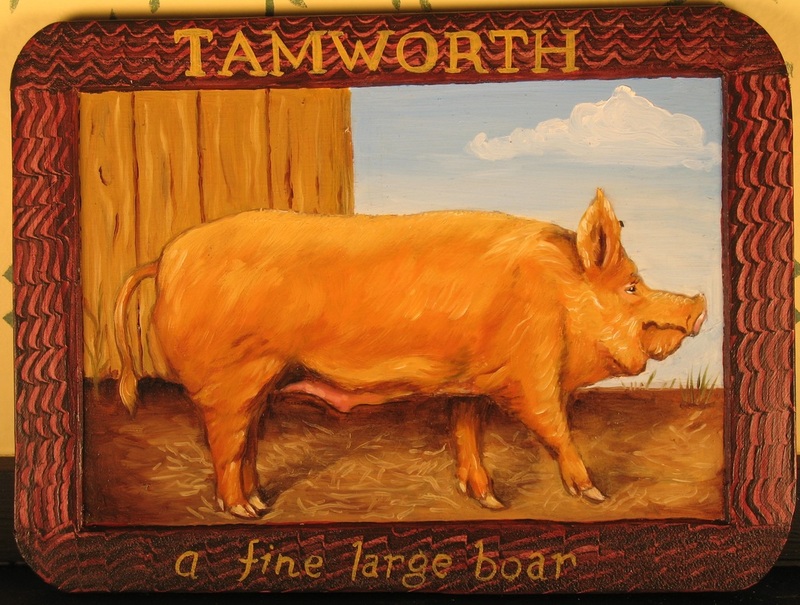 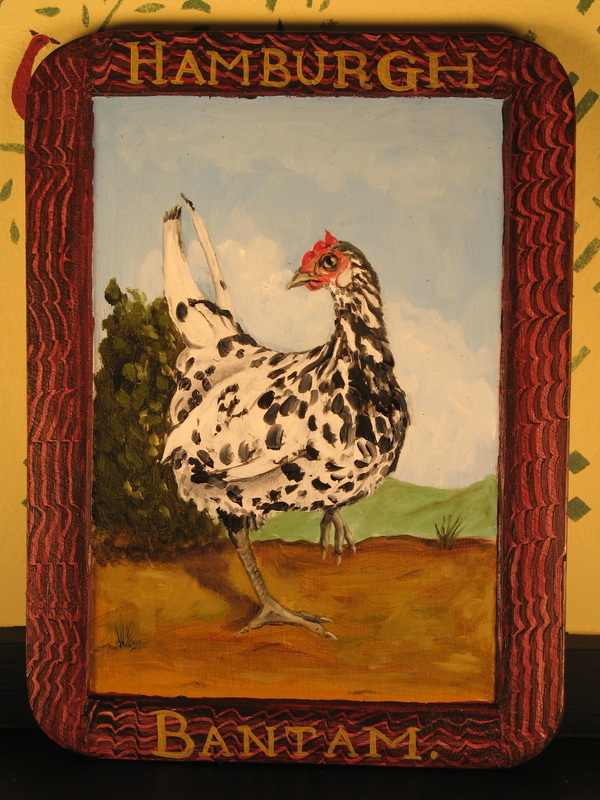 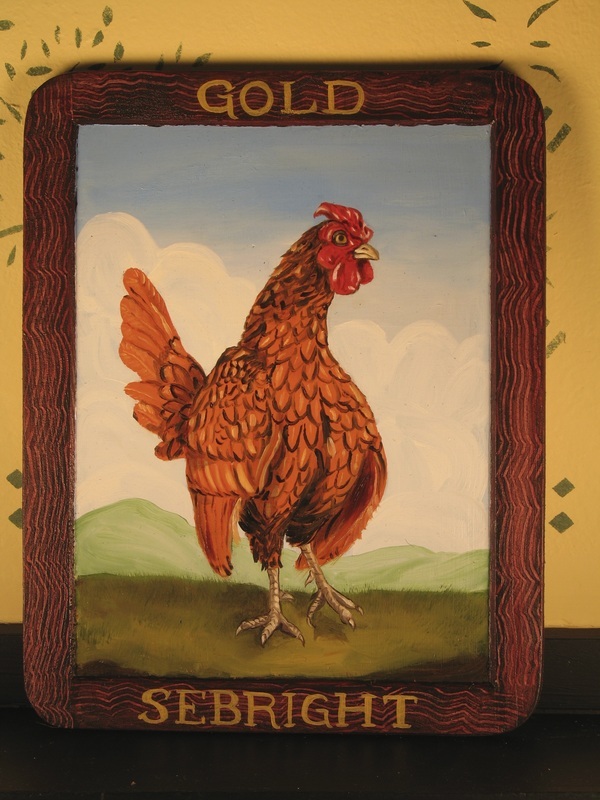 There is a long tradition of folk art related to agriculture and livestock. 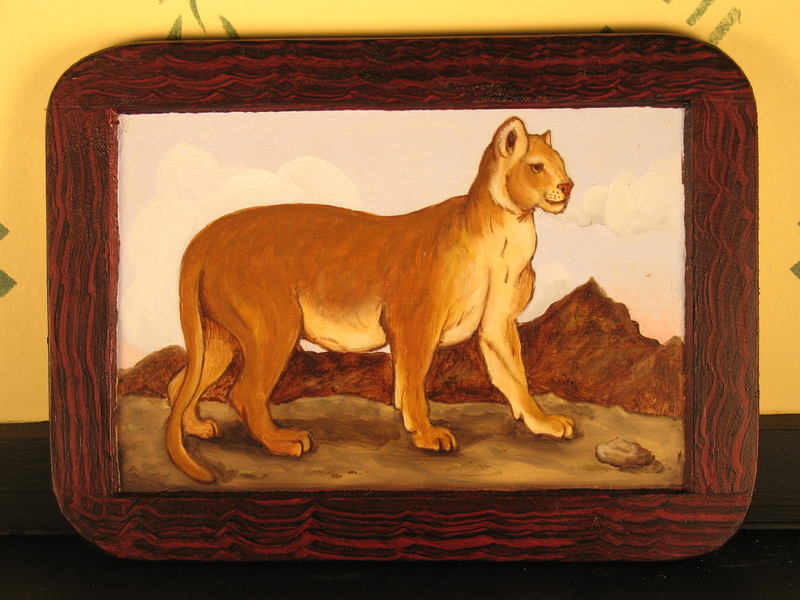 Perhaps because of my love of Hicks’ paintings, I take pride in creating animal portraits based on period prints and photographs. 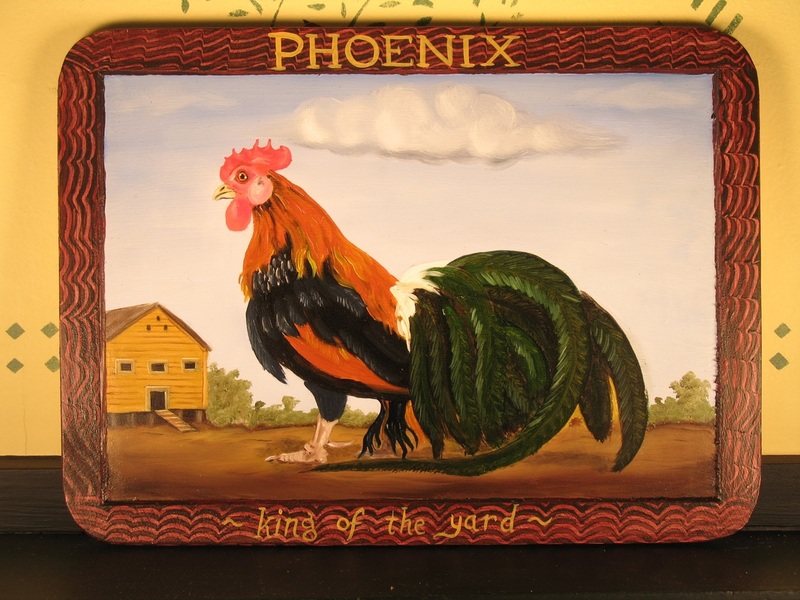 Painting on school slates is a craft that emerged in the late 1800s as notebook paper became widely available and the use of slates for schoolwork fell from favor. 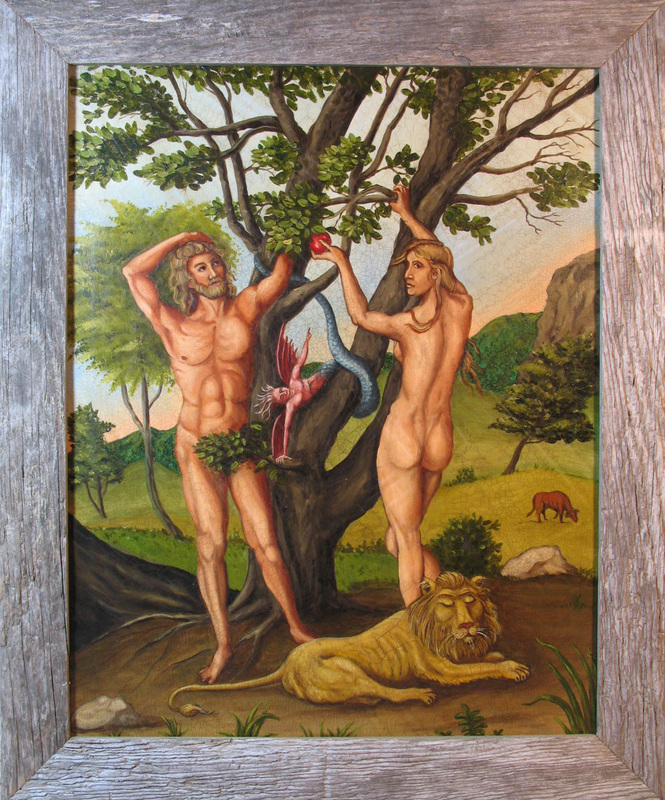 The other paintings below reflect natural, Biblical, and historical﻿ themes and show the influence of Hicks.